A native of Miami, Florida and of Haitian descent, Kerline Jules is one of South Florida’s leading young professionals and community leaders invested in public service and passionate about elevating the message of social and economic empowerment. Kerline believes a legacy of good intentions is no legacy at all; her very focused is on making sure that her life’s work makes an impact. With the tagline “Passion. Purpose. 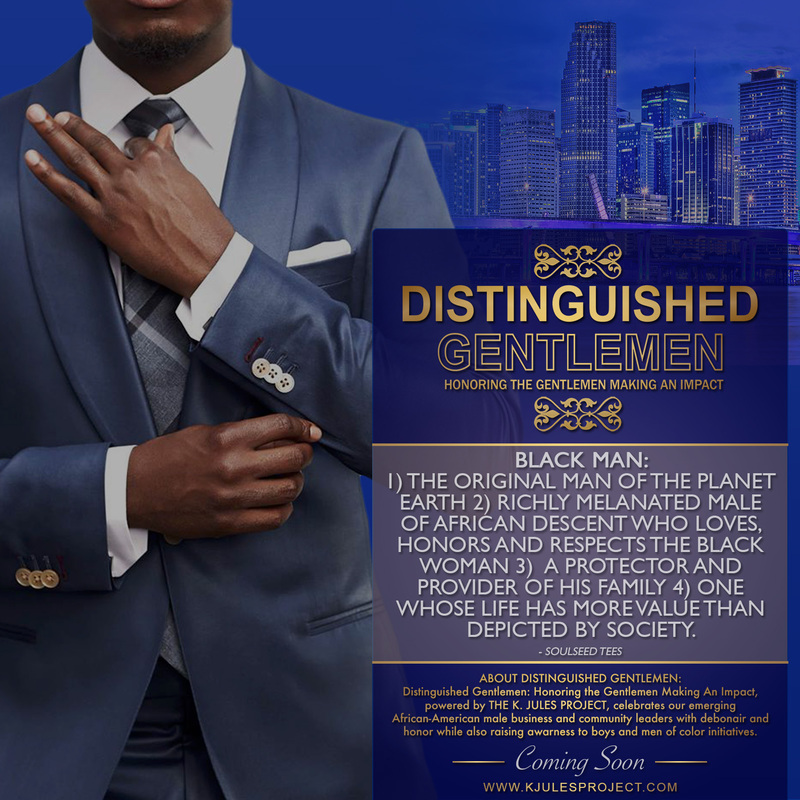 Impact.”, Kerline is the visionary behind THE K.JULES PROJECT, a multi-media social impact venture which has launched engaging and impactful events such as Emerging Leaders Speak, Divas Speak and the highly anticipated, Distinguished Gentlemen. Kerline is a former President of her local National Urban League Young Professionals chapter, a volunteer auxiliary of the largest and oldest direct services Civil Rights organization. She currently serves on the Executive Leadership Team of the National Urban League Young Professionals as the National Communications Chair, she is the first ever out of the Broward County Chapter and South Florida to be appointed to national leadership. Appointed by Florida State Representative Shevrin Jones, she also serves as the Chairperson of the South Florida Youth Summit, a premier destination youth summit for the Tri-County area. Kerline is an active member of Delta Sigma Theta Sorority, Inc.
Kerline is a graduate of the 2013 CBC Political Leadership “Boot Camp” and was appointed Village Ambassador for the Congressional Black Caucus Foundation Blog, The Village, providing a voice and critical perspective on issues of concern within the African Diaspora community. Kerline’s unwavering commitment to promote social economic empowerment has earned her the recognition by Legacy Magazine South Florida 40 under 40 Black Leaders of Today & Tomorrow, Young & Powerful Group Rising Star Community Leader, ICABA Honors Rising Star Community Leader, Finalist for the Greater Miami Chamber Difference Maker Hype Awards and inducted into the 100 Outstanding Women in Broward County. Kerline is a proud Graduate of the University of Miami where she earned a Bachelors of Business Administration in Computer Information Systems and Finance and a minor in Business Law. Young Professionals Workshop: Megasessions at the 2015 National Urban League Conference at the Greater Ft. Lauderdale Broward County Convention Center, Ft. Lauderdale, Florida, Thursday, July 30, 2015. (Photo by Margarita Corporan ).